I'd been wanting a 325, but not having much luck in local stores or ebay. When I did almost win an old 325 on Ebay last Dec, the auction was aborted. I appreciate the RicOwners for watching out for copies. The seller tried to contact me & make an offer. He was pretty crestfallen when he finally took it to a music store & they confirmed in was a dressed up copy. Yup, that put me off ebay for a while. But a few weeks ago I won this 1989 320. 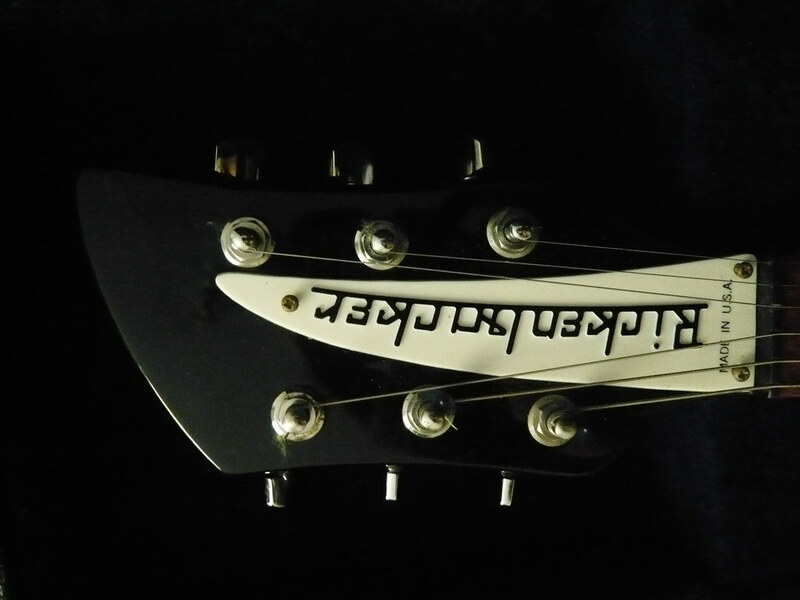 Paddle headstock with schallers, higain pickups. No sigificant dings. 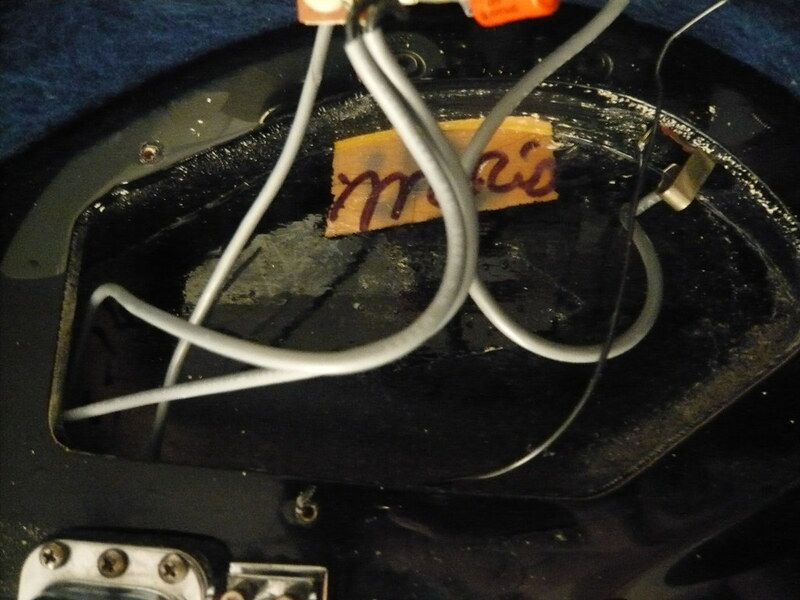 It's normal for a factory worker to have singed their name into the control cavity. Welcome to the forum and enjoy your Rickenbacker! Thank you! Good to be here. Im liking the 3/4 scale. I'm just concerned about the single truss rod. I've just read on some threads that some 320 had single, but others had double. is there a way to date or verify this? Thanks very much! Good to be here. Im really enjoying my first Ric. Is there any more info on th trussrods? Everything about your guitar looks fine to me... The colour of the fret board the paddle headstock with schaller tuners and the jet glo finish look perfectly correct for an 1989.. 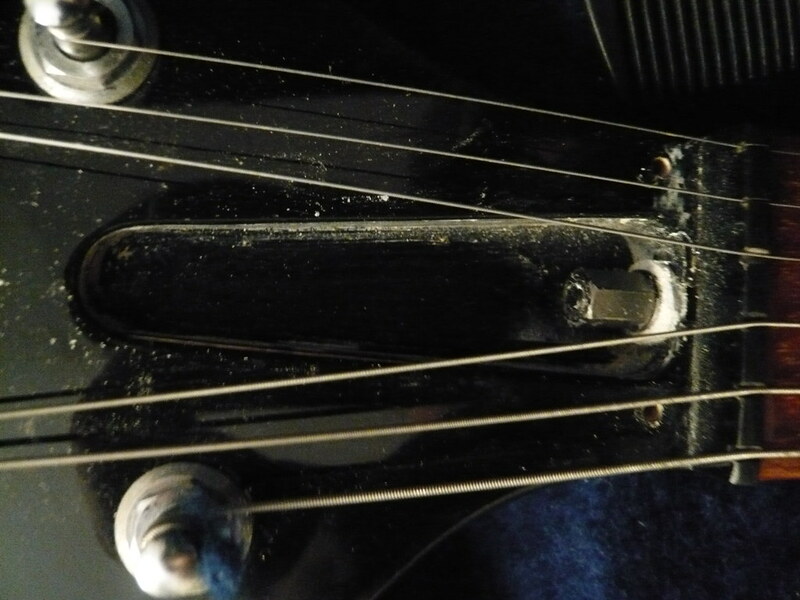 The only thing that throws me is the single truss rod.. My 320 (from 1977) has dual truss rods.. ??? Why it has a singe truss rod ? But then looks the real deal! Ontario-Rick-fan, what is written on the white tape inside the cavity on your 320, 320 and FR initials I can see clearly but I can't make out the other writing. Did you notice the cavity on the other 320 looks a different shape, but it might just be the angle of the photo, not too sure. 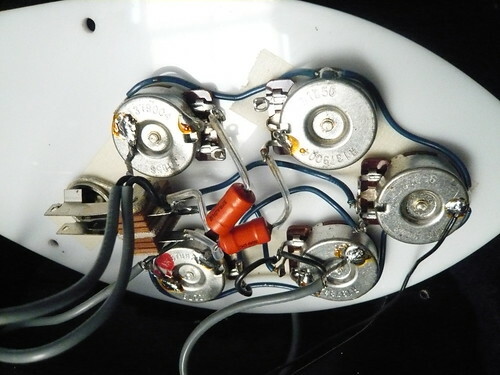 Rickenbrother seems to think it's real, I really hope so, It sure looks right, but why a single rod, on an 89,,,,I thought all Ric's had dual rods, maybe I'm wrong! A serial no check would answer some questions!